Are you looking to add some personalization to your product line? 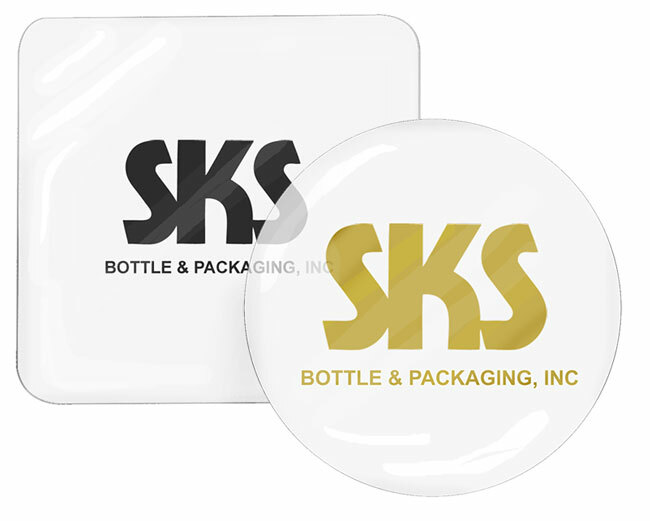 Custom disc liners are a great way to enhance your product line while also serving a functional purpose. 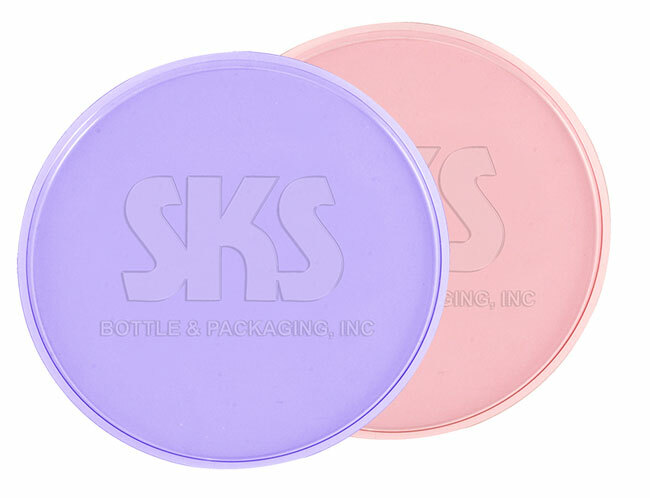 We have the capability to have discs made for every size jar either plain or with your name or logo embossed or debossed. 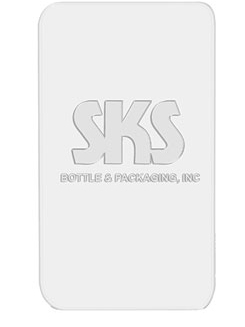 We can also have die-cut flat mylar inserts manufactured for your compact which can be plain, printed, or hot stamped. Good chemical resistance to oils, solvents, weak acids and bases. 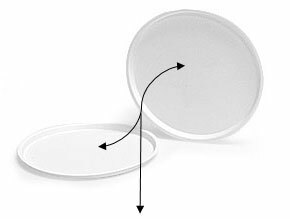 Debossing: area (deco) is recessed or goes down rather than being raised up. Embossing: area (deco) is raised up rather than being recessed. Hot Stamp Printing: Process entailing applying an image with colored foil through a hot die. 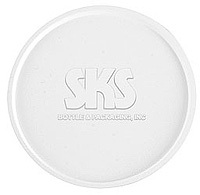 The disc liner components are made out of a variety of first quality American-made materials in various thicknesses, including: white, clear and frosted PVC, white, clear and custom-colored PETG, mylar and vinyl laminated with polypropylene (VP). For more information on getting your disc liner custom made, printed or embossed or debossed please email our sales department. Let us know the size, color, material and quantity you are looking for and we will be happy to quote you. Repeat orders have no tooling charge, just $75 setup.